High-quality all-season mats with round retention clip help protect vehicle carpet from snow- sand- mud- rain and slush. 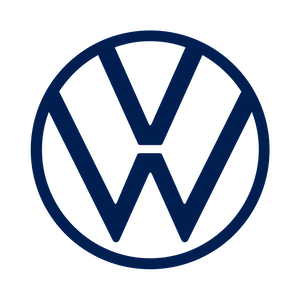 Golf logo. Set of 4. Customized to fit your vehicle- these high-quality- all-season mats help provide great carpet protection and can be hosed off easily. Positive retention clips and ribbed backing help keep the mats in place.